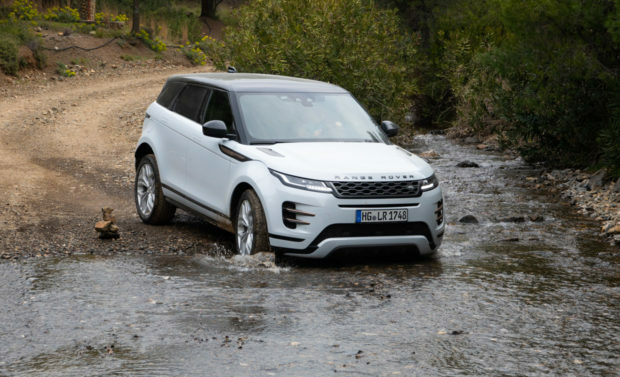 When Land Rover first released the Evoque back in 2011, it broke new ground for the brand, proving it could make vehicles that were not only utilitarian, but that were elegant and highly desirable for urban dwellers, while keeping the price more accessible than its other Range Rover SUVs. 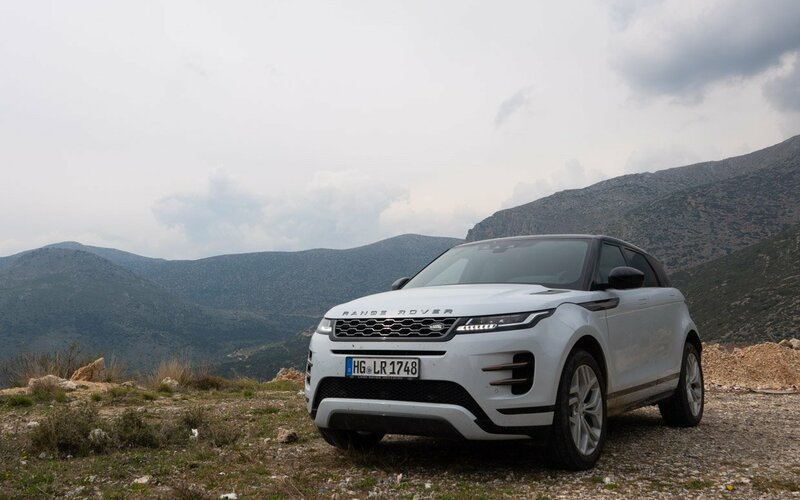 From its first generation, the Evoque has been an exercise in modern minimalism, looking more like a concept vehicle than a production one, with its sloping roofline, rising beltline, and proportionately large wheels. 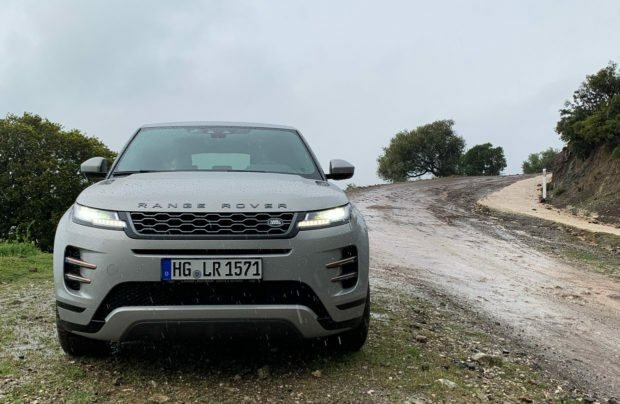 For its 2020 revamp, the Evoque retains everything that made it great, and improves upon it, with a design that is clearly more evolutionary than revolutionary – but given the popularity of the Evoque to date, that “if it ain’t broke, don’t fix it” approach makes perfect sense. But don’t be fooled into thinking that the new Evoque is basically the same as the outgoing model. It’s not. There are subtle refinements everywhere, and it rides on an all new platform architecture, which allows for greater versatility in drivetrains, and improved ride quality. Outside, the new Evoque’s design is sleeker than before, as Land Rover Chief Design Officer Gerry McGovern is a proponent of a reductionist approach – doing away with flourishes which were non-essential or took away from its clean lines. Most notable are the flush door handles, which retract into the body when not in use, creating a smooth surface, and reducing drag. Also gone are the superfluous black wheel arches and lower body trim, resulting in a cleaner overall look. Around back, there are sleek new LED taillamps, and in front, the grille and headlamps are more angular and dynamic looking than before. New air intakes flank the front bumper, adding a bit more sportiness, and one of the few spots where an element was added to the design rather than subtracted. In addition to 18” or 20” rims, the new Evoque can be fitted with big honking 21” wheels this time. The result of all these changes is a compact SUV which retains all of the visual appeal of the original, but that just feels more sophisticated. There are other changes which you might not notice at first glance. 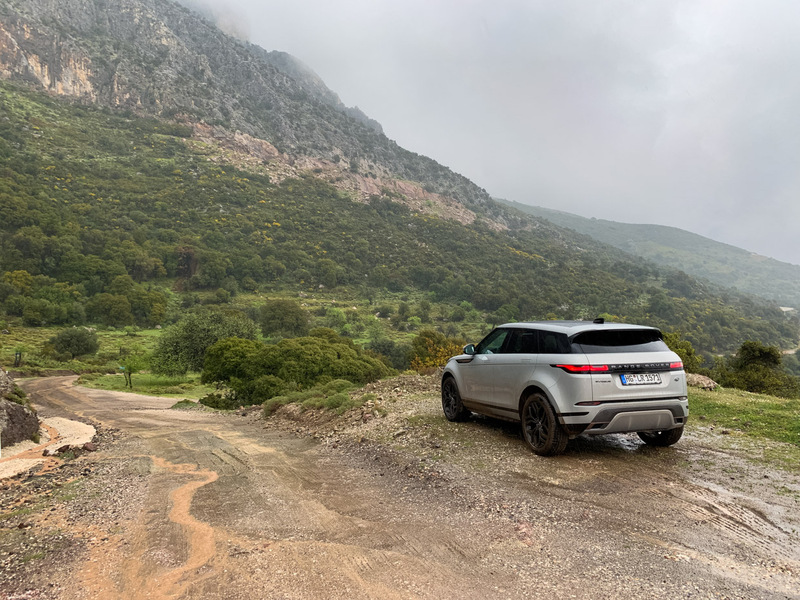 While retaining virtually the same footprint as prior Evoques, the 2020 model gets a 0.8” increase in wheelbase, which translates not only to a more athletic look, but also a much needed improvement in kneeroom for rear seat passengers. I had trouble fitting my 6-foot tall, 250 pound frame into the back seat of the old Evoque, but was able to sit comfortably in the 2020 model. Here in the U.S., the new Evoque will initially come in two drivetrains, a 246-horsepower 2.0-liter turbo 4 that makes 269 lb-ft. of torque, and a mild-hybrid which combines that engine with a 48-volt motor, bumping that figure to 296 horses and 295 lb-ft. It’s my understanding is that the electric boost only applies on launch, so once you’re up at highway speeds, it doesn’t contribute to performance. Also, since this is only performance boosting hybrid system, it doesn’t have any meaningful impact on fuel economy, gaining 1 mpg in the city, but losing 1 mpg on the highway due to the added weight. 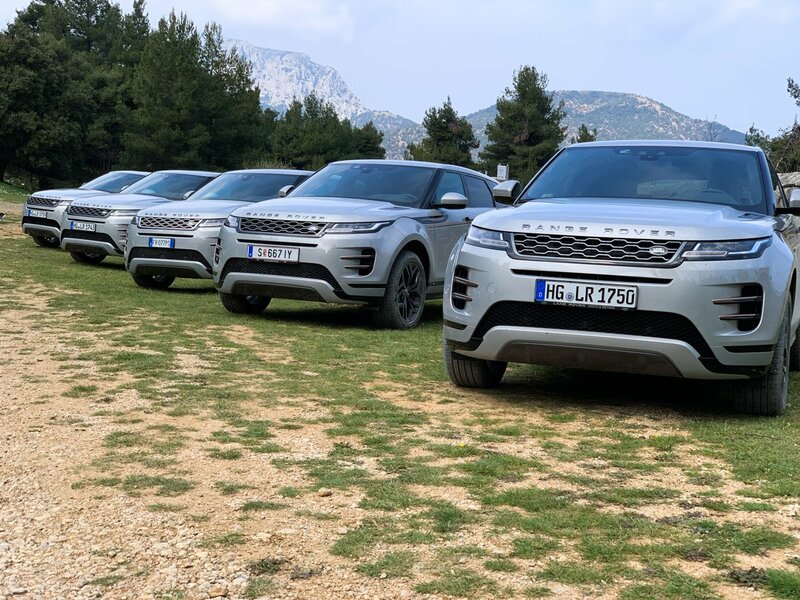 The cars we drove at the Evoque launch program were the gas-only P250 model. In Europe (and possibly other regions), a plug-in hybrid and diesel powertrain will also be available. 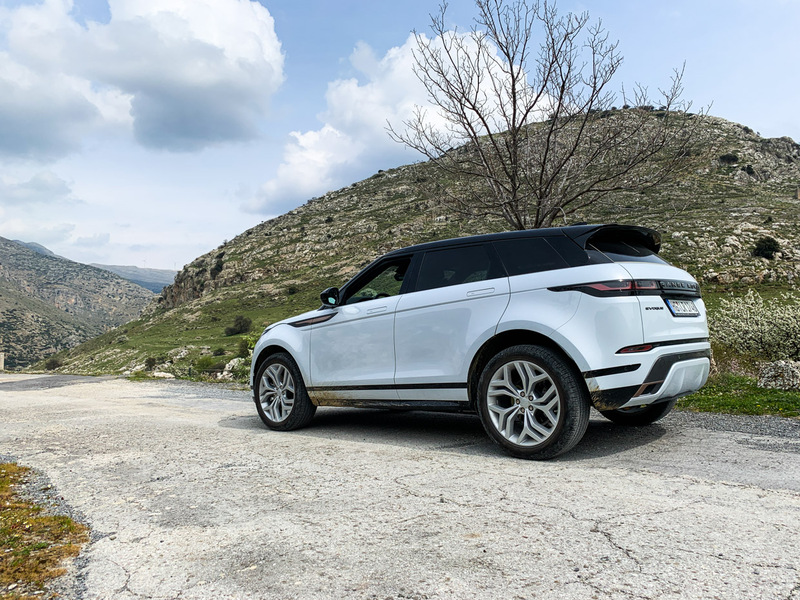 Every Evoque has an all-wheel driveline, which is designed to automatically send torque to the rear wheels as needed, and mechanically disconnect at speed, effectively turning the Evoque into a front-wheel drive on the highway. This is designed to improve ride quality and fuel economy, and the cutover is completely seamless. The higher end P300 models also gets true torque vectoring for the rear axle, allowing power to be independently applied to each wheel, for better cornering and grip. There’s also an available adaptive variable suspension, but I didn’t get a chance to test that out. 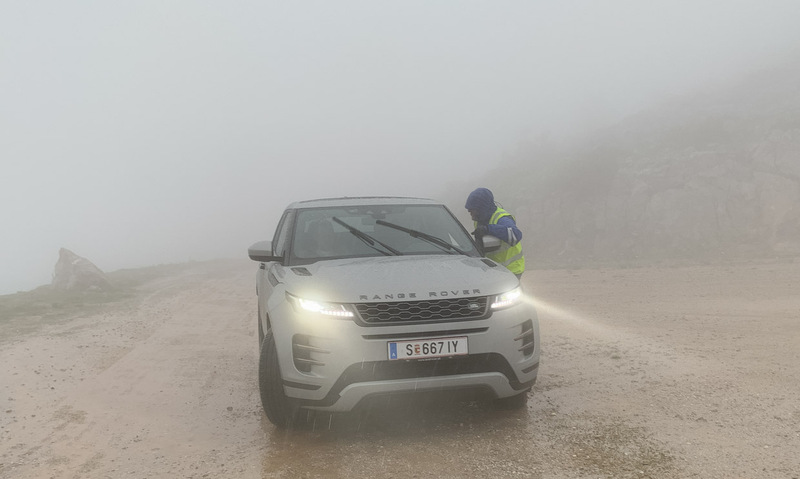 In city and highway driving, I found the new Evoque to be better behaved than the prior gen, with its upgraded chassis paying off in a more stable ride, with reduced harshness and road noise, and better control of body roll. 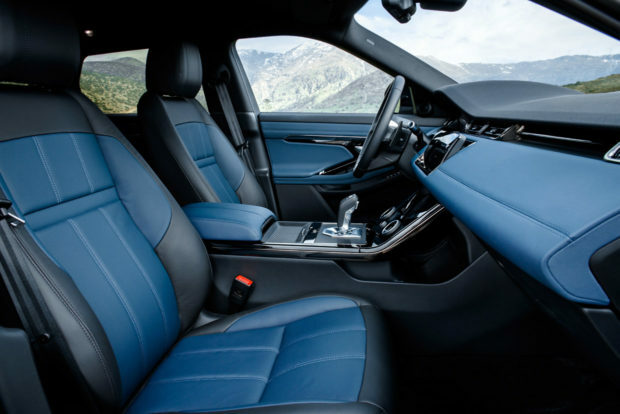 The new cabin is also whisper quiet, with the only sound permeating the interior being a little bit of wind noise from the oversize mirrors, and the satisfying vroom of the turbocharged engine as your foot hits the floor. With a 0-to-60 time of 7.0 seconds, the 246hp model isn’t crazy fast, but it feels more sporty and dynamic than most compact SUVs. I can only imagine that the 296hp MHEV is even more satisfying on launch with its 6.3 second strut to 60 mph. Prior generation Evoques used an earlier version of ZF’s 9-speed automatic gearbox, which had its share of quirks. But the new 9HP50 here shifts smoothly and predictably, and without any of the occasional jumpiness of the previous model. Kick the shift lever in “S” mode, and remaps the throttle for a more vigorous feel. 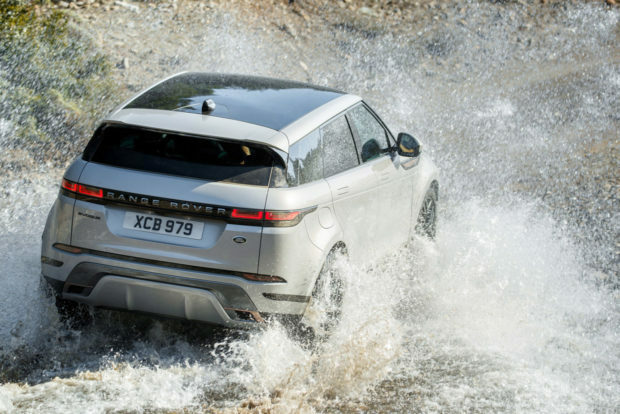 Of course, being a Range Rover, the Evoque is quite capable off-road. A good portion of our ride through the Grecian countryside took us through harsh conditions, including loose gravel, sand, rocks, and muddy ruts. Even on stock tires and 20” wheels, the compact SUV handled it all with aplomb. The Evoque now comes standard with Land Rover’s latest terrain management system – Terrain Response 2, which helps it automatically manage torque distribution across all manner of terrain and weather conditions. 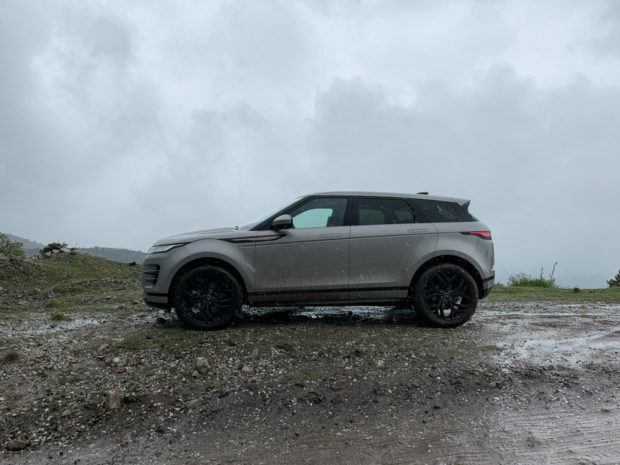 The system also includes hill-descent control and all-terrain progress control capabilities, which enable the Evoque to handle throttle and braking automatically in tricky off-road trails, so you can focus on steering and watching for obstacles. 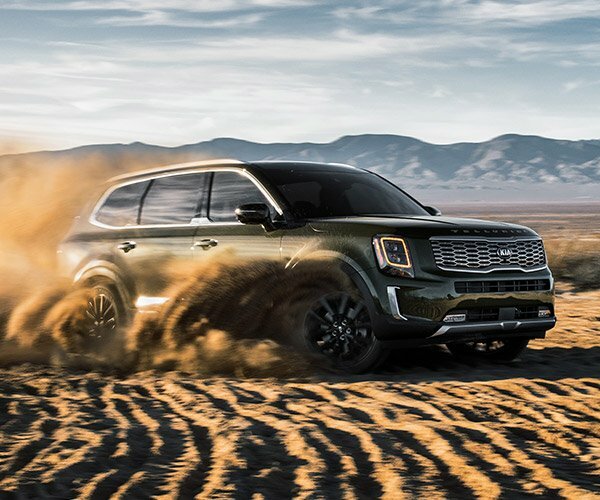 While it’ll never be as capable as a Defender, it’s more than up to the challenge of the unpaved roads you might encounter on a trek to the great outdoors. Speaking of looking for obstacles, the Evoque is the first vehicle which can be equipped with Land Rover’s ClearSight ground camera system, a slick new tech which allows you to see what’s down low in front, under, and to the sides of your front wheels. We had the opportunity to observe this wizardry in action as we drove across a narrow railway bridge across the Corinth Canal, but the real world uses for the tech include navigating tricky off-road obstacles, and finding your way in and out of tight parking spaces – especially those surrounded by rocks or other low-lying objects. One thing that was always seen as a drawback with the original Evoque was the limited visibility through its skinny rear window. 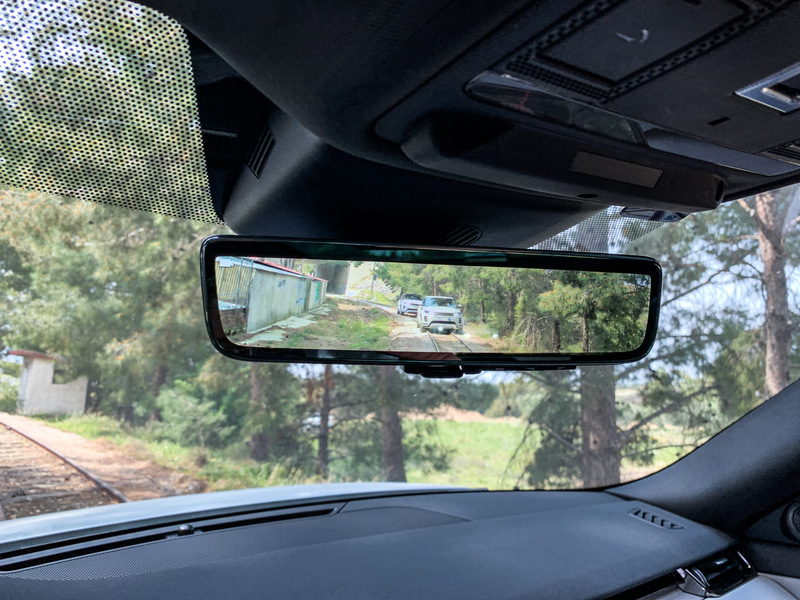 While a regular backup camera helps you back out of parking spaces, the upgrade here comes in the form of the optional ClearSight rearview mirror, which provides a crystal-clear, ultra-wide view out back, free of pillars, wiper blades, or other distractions. The display is bright enough to be used even with lots of sunlight, and once I started using it, I saw no reason to go back to the traditional mirror. And if you have concerns about it getting dirty, the rear view camera is placed strategically on a roof-mounted sharkfin, and has a hydrophobic coating which beads off rain and snow, keeping it cleaner than typical on-car cameras. 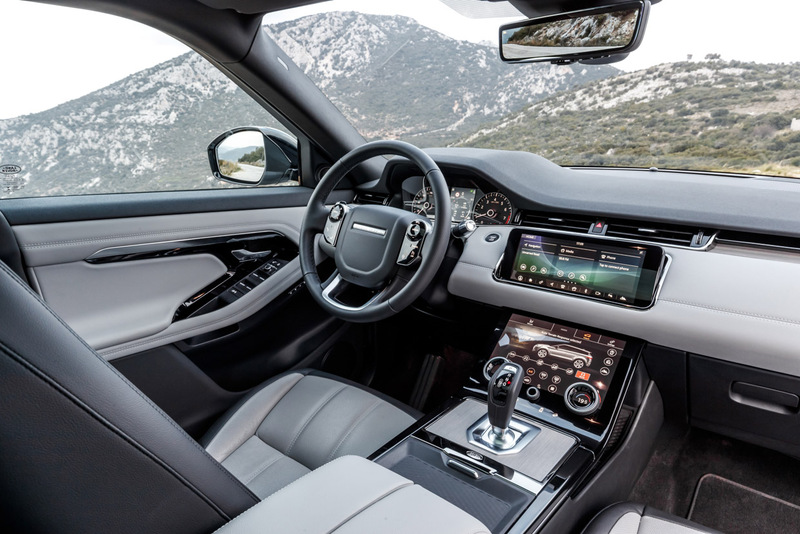 While the interior of the 2020 Evoque carries over the clean, linear style of the original, it improves upon it, reducing the number of dials and knobs through the inclusion of a shiny-new dual-screen tech stack, which displays nav and media info on the top display, and provides access to climate, drive dynamics, terrain, and other vehicle settings on the bottom display. 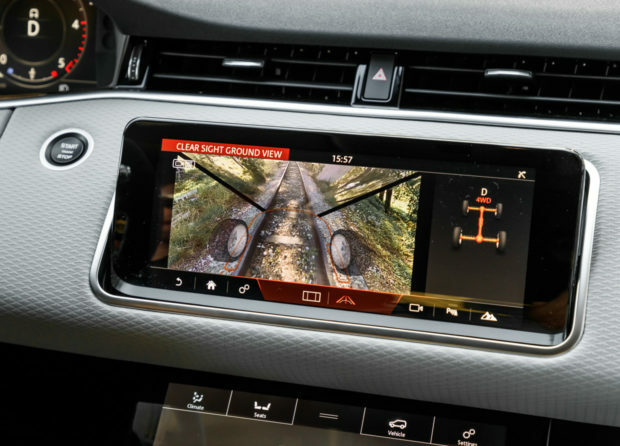 Unlike other dual-screen systems out there, Land Rover’s Insight Duo Touch feels like it was all designed by the same team, and offers a clean, intuitive, and well-integrated interface. I didn’t miss having tactile controls either, though I wouldn’t mind some haptic feedback when touching the virtual buttons on the screen. Keep in mind that the dual-screen setup isn’t standard on the base P250 S and P300 S models, but you still get a 10″ touchscreen up top with navigation standard. 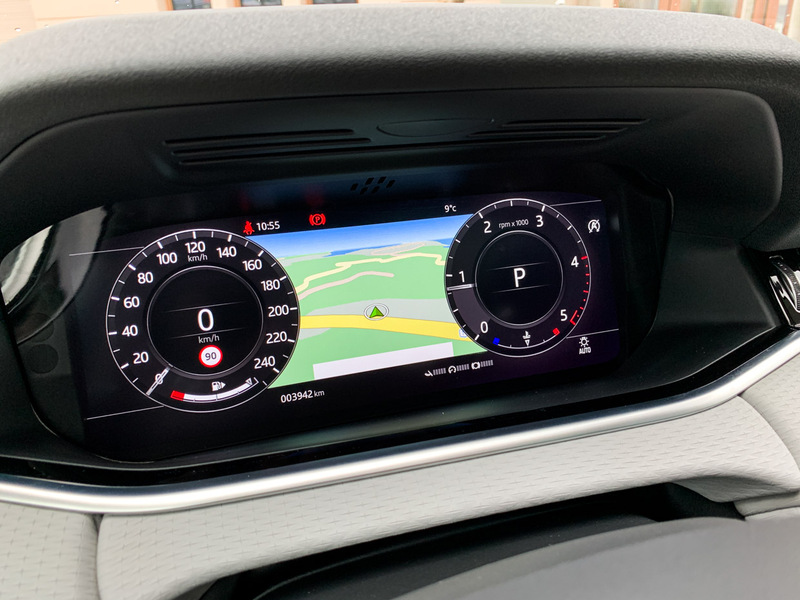 There’s also an optional 12.3” driver information display, which can show navigation and other useful information right in the instrument cluster. A full-color HUD is also available. 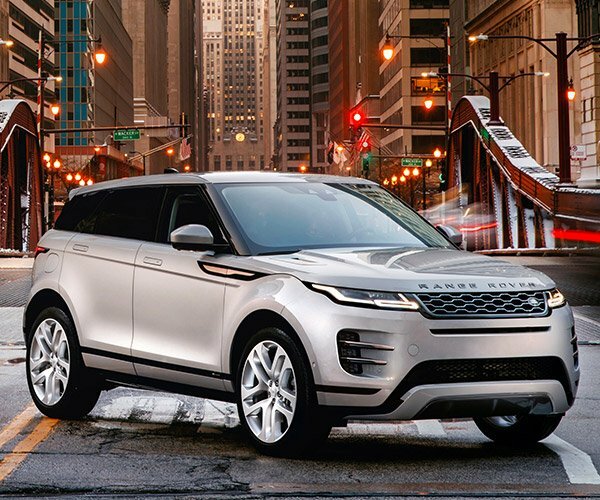 Apple CarPlay and Android Auto comes standard as well, and the Evoque now supports over-the-air software updates. 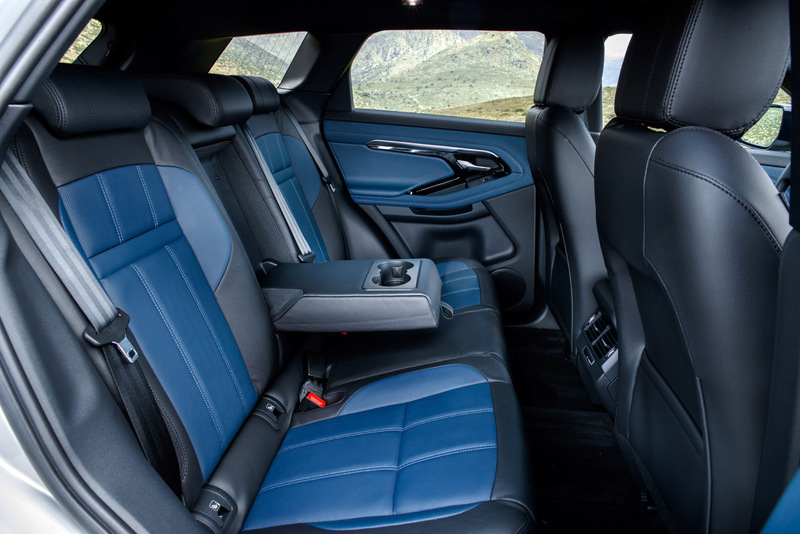 Land Rover is offering the interior of the new Evoque in several different materials – two grades of leather, and more sustainable, modern textiles including Kvadrat, a stylish wool blend, and a unique Eucalyptus-derived material. My personal favorite is the blue and black leather combo. I found the front seats to be quite comfortable on our 2 day journey, though with some unexpectedly chilly days, the optional heated seats would have been a welcome feature. A panoramic glass roof is also a must have option, giving the cabin an even lighter, more open feel. As mentioned before, rear seat passengers will appreciate the increased kneeroom, which was achieved through a combination of the extended wheelbase, and deeper cutouts in the front seats. Those seats fold in a 40-20-40 configuration for flexibility in cargo handling, and the cargo space is roughly 6% bigger than the prior-gen Evoque, coming in at 21.5 cubic feet with the seats in use, and up to 50.5 cubic feet with the seats folded. Land Rover’s design and engineering teams worked in harmony to take what was already a very desirable vehicle, and make it just that much better. Its design is even more refined and dynamic, while its already beautifully minimal interior is even more modern and packed with the latest technology. Those looking for a little extra power have a choice now too with the mild hybrid version. And while it’s primarily an upscale daily driver, it’s more than able where the pavement ends too. Pricing for the 2020 Evoque starts at $42,650 for the base P250 S (gas) model, and $46,600 for the P300 R-Dynamic (mild hybrid) model. The top of the line P300 R-Dynamic HSE starts at $55,800. Tricked out with all the bells and whistles, including 21″ black wheels, metallic paint, a sliding panoramic roof, wood trim, and heated/cooled seats with massage, and an upgraded Meridian sound system, you can knock on the door of $70,000. It should start arriving in US dealerships any day now, and the configurator is already online.